Treasure… everyone loves to find treasure! As homeschooling moms, treasure can sometimes come in unexpected forms. 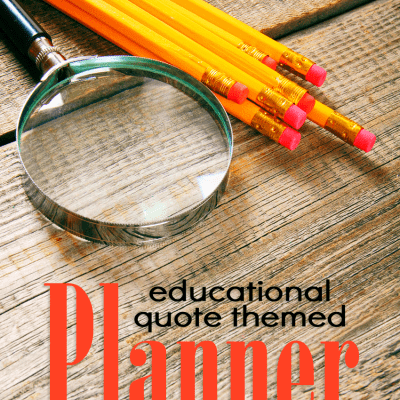 Perhaps its a cache of free printables that would make homeschooling easier. Or, it might just be a group of recipes that make it easy to get dinner on the table. Every year the iHomeschool Network of bloggers gathers together to bring you our ultimate lists of 100 Things. And, we know how much you love those lists. They bring added resources, added ideas, and added value to your homeschooling and family life routines. This year more than 60 bloggers have pulled together for you of over 80 posts each containing 100 items of homeschooling and family friendly treasurse. 100 Ways to Incorporate Learning in Your Every Day by From the Desk of Adena F.
100+ Online Courses: The Ultimate Guide for Homeschool Success by Gena at I Choose Joy! 100 Fun Learning Activities for Preschoolers by Selena at Look! We’re Learning! 100 BEST Ideas to Organize Your Homeschool Area – Storage, Spaces, and Learning Places from Tina at Tina’s Dynamic Homeschool Plus. You made it through the list! Take a moment to PIN the image above so you can reference this list again and again. 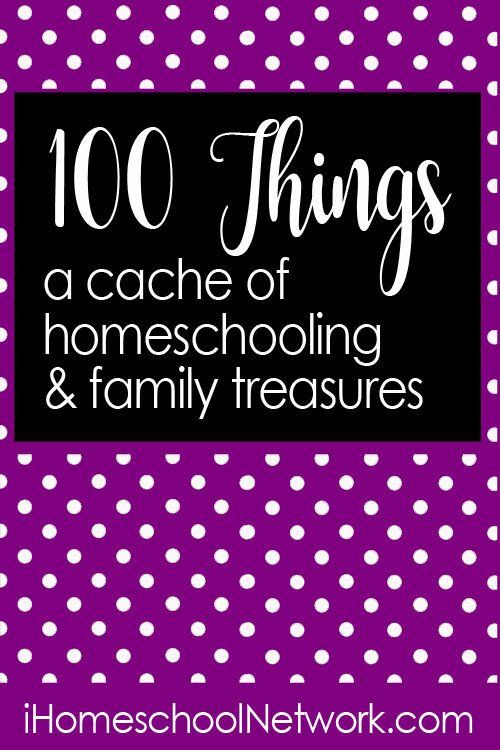 While you’re here be sure to read our previous 100 Things and 100 Things for Homeschooling & Families posts.